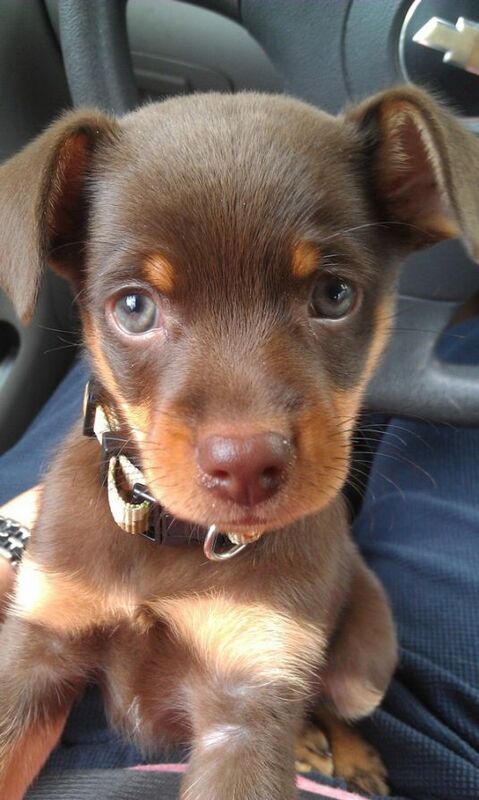 The Miniature Pinscher has the same appearance as the Doberman Pinscher, just in much smaller package. 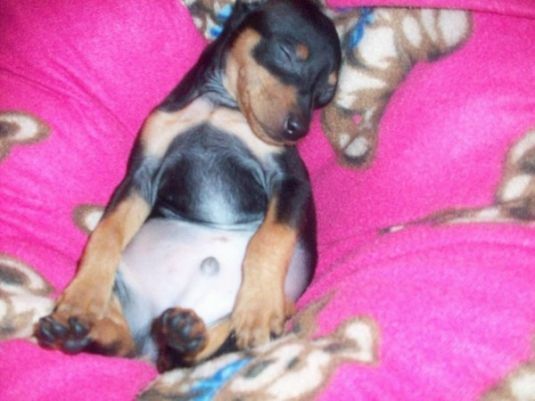 The Miniature Pinscher is however a much different dog. They are extremely energetic and demand their owners attention whenever possible. They were originally breed as a small working dog, but over time they have become more of a companion dog. Min Pins do require regular activity, but they can live just fine in an apartment. If properly socialized they can easily become a part of any family, however they will do best with older children. 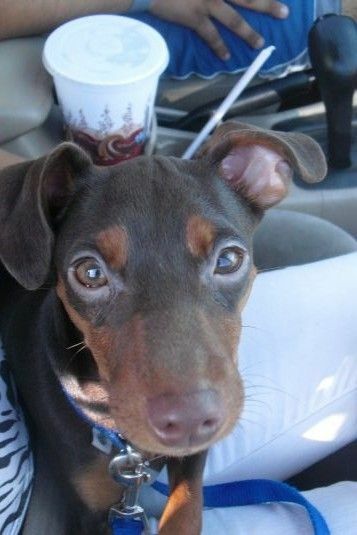 Visit DogBreeds.net to learn more about the Miniature Pinscher.